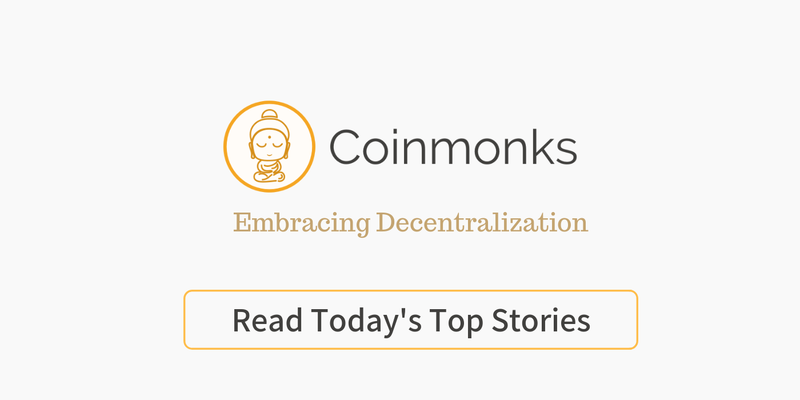 A new generation is adopting Telegram and cryptocurrencies. If WhatsApp goes, the two might boom. 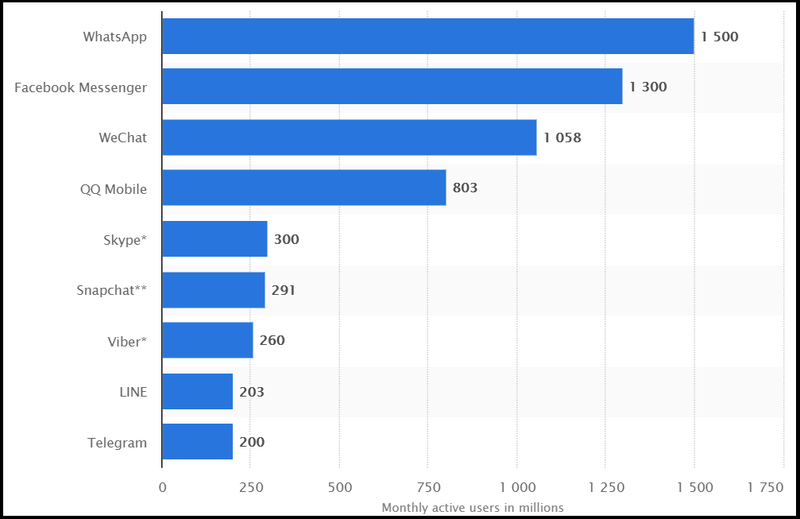 So in short, Telegram is becoming an all in one messaging, social media and e-commerce platform (Something Facebook Messenger has been trying to do since it bought WhatsApp in March 2015…). 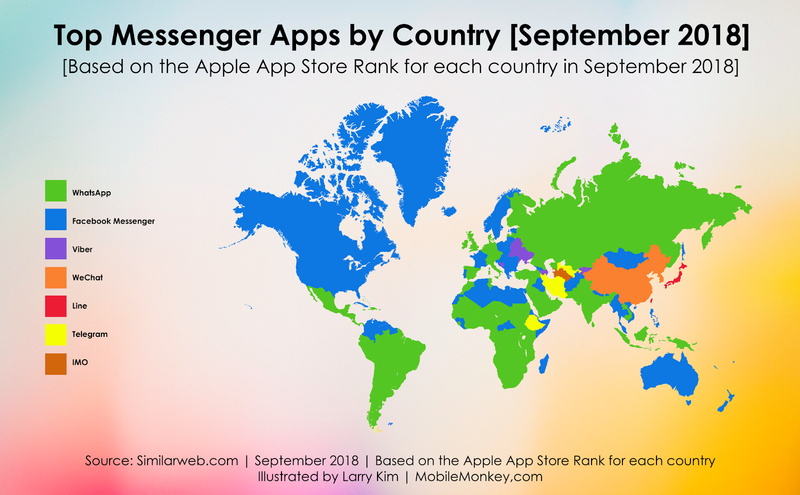 While these sort of mega apps have been slow to develop in the West, it is already thriving in the east. I wrote about this in an article on the future of mobile apps which went viral. 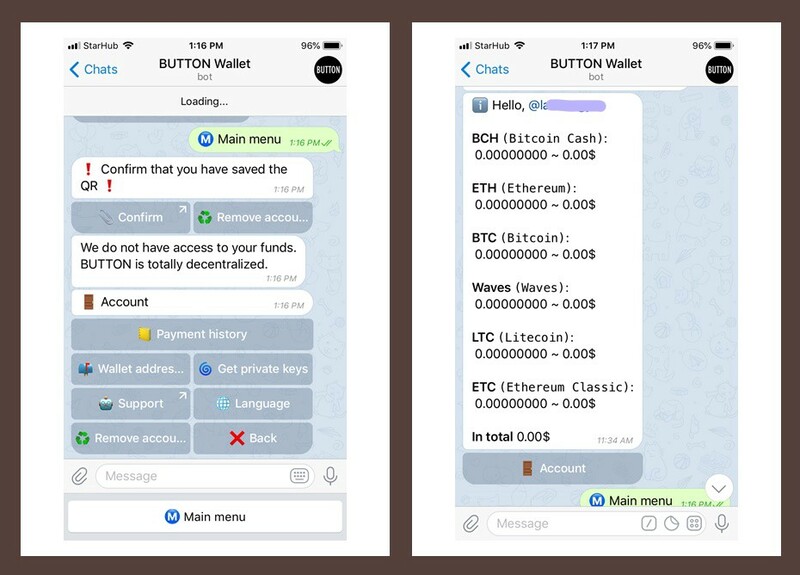 As fate would have it, just as I was researching on Telegram, Alexandr Safonov from BUTTON Wallet contacted me after reading my story, “The End Is Near for Mobile Apps”.